The little tackers will love a visit to Timezone. 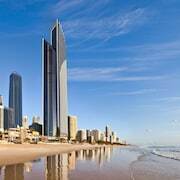 It's to be found in Gold Coast. Wondering where that is? 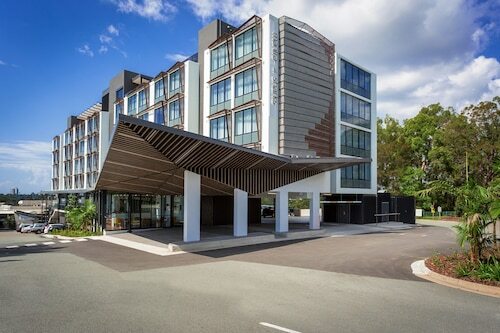 You'll need to drive 75 kilometres from the state capital, Brisbane. 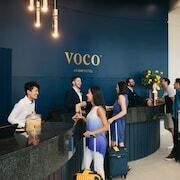 Book a night or two in one of the 80 hotels within easy walking distance of Timezone. 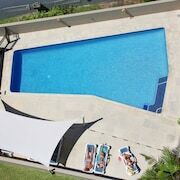 You may want to consider the Peppers Soul Surfers Paradise, Hilton Surfers Paradise Residences and Q1 Resort & Spa. Like seeing how far your can stretch your travel savings? The area offers a couple of great wallet-friendly options. 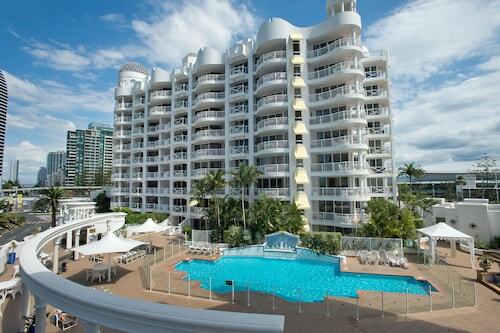 Why not check for deals at the Zenith Ocean Front Apartments? It's 0.2 kilometres away. 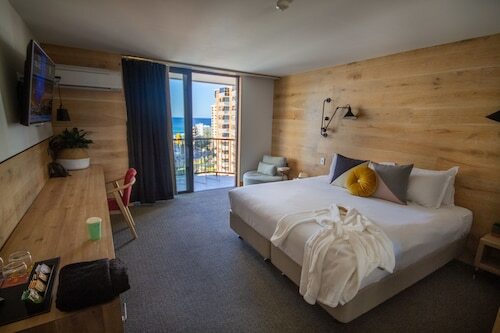 If there are no vacancies, the Budds in Surfers is 0.8 kilometres away. 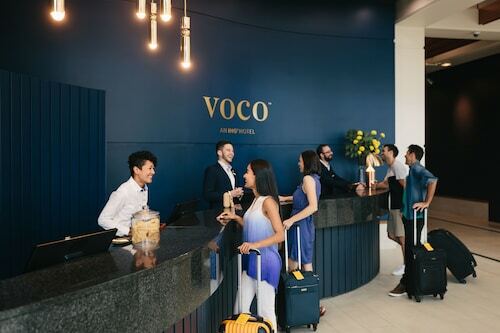 Sit back and relax at one of the top-quality hotels nearby. 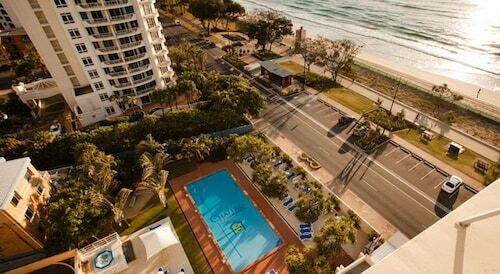 Consider the Surfers Paradise Marriott Resort & Spa, a kilometre away. 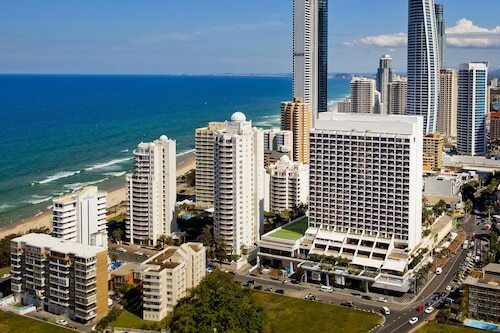 The Hilton Surfers Paradise Hotel, 0.1 kilometres away, is also recommended. Give yourself a morning boost with a tea or coffee at Pancakes in Paradise. Fortunately, it's not far from Timezone. 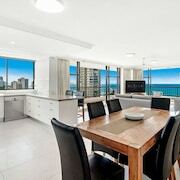 When you're ready for lunch or dinner, take a seat at Watermark Hotel & Spa Gold Coast. 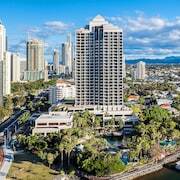 And finally, pull up a stool at Surfers Paradise RSL Club to quench your thirst. 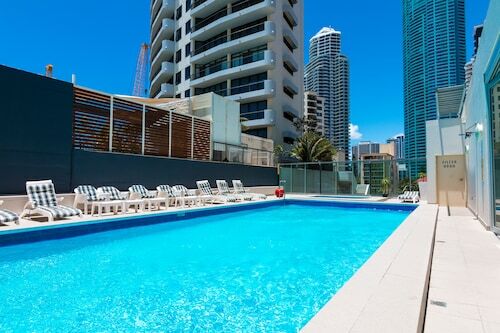 Make sure you don't spend all your savings at Centro Surfers Paradise. Nothing quite compares to the joy of watching waves lapping at the shore. 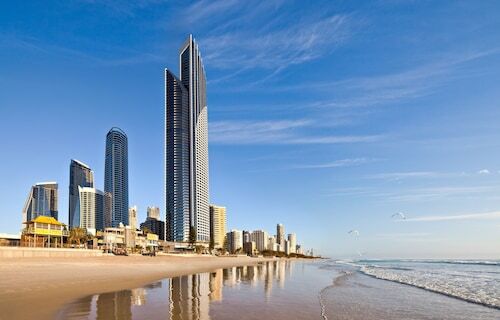 Make sure you visit Surfers Paradise Beach. Escape a cold and wet day by planning a day at Ripley's Believe It or Not. 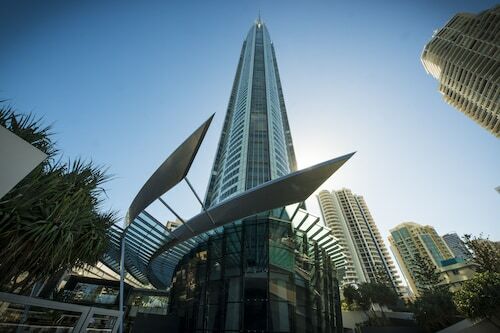 Take a stroll along Cavill Avenue and become one with this popular area. 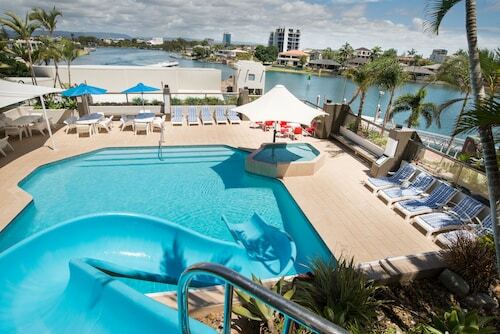 You'll have a blast splashing in the water, and lounging on the shore at Surfer's Paradise Beach. 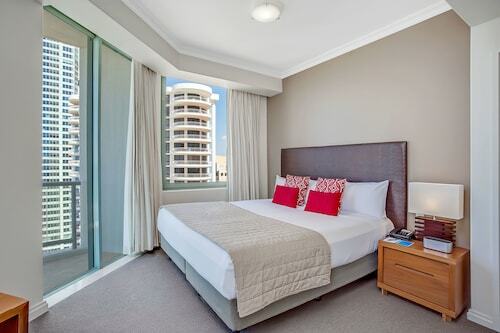 How Much is a Hotel Room in Timezone? 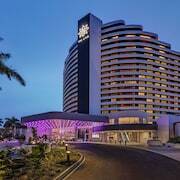 Hotels in Timezone start at AU$97 per night. Prices and availability subject to change. Additional terms may apply.